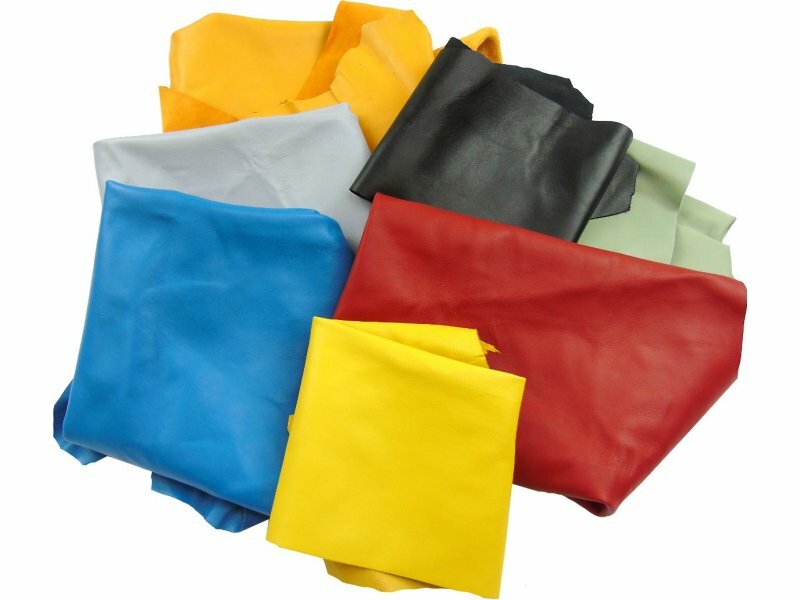 Sheep Nappa Aniline Leather Remnants Various Color for leather crafts projects, patchwork, shoes, bags, leather goods, wallets, belts. The price refers to 1 kg = 2,2 lbs = 2 m² = 22 sf² = 3000 In² of product. 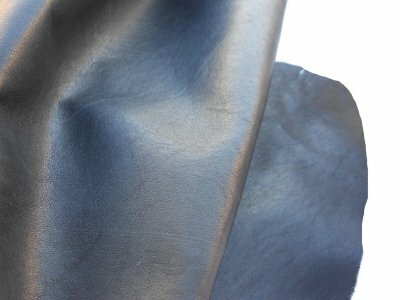 Minimum order 1 Kg, this leather is very light weight. 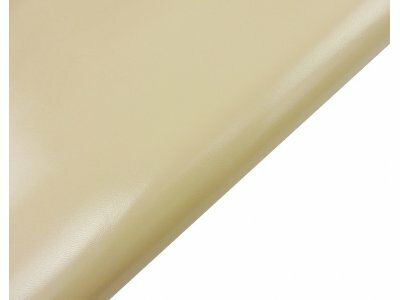 Sheepskin is used to produce sheepskin leather products and soft wool-lined clothing or coverings, including gloves, hats, footstools, automotive seat covers, baby and invalid rugs and pelts. Sheepskin numnahs, saddle pads, saddle seat covers, sheepskin horse boots, tack linings and girth tubes are also made and used in equestrianism. 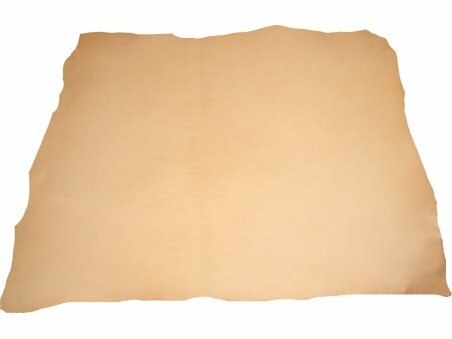 The fleece of sheepskin has excellent insulating properties and it is also resistant to flame and static electricity. Wool is considered by the medical profession to be hypoallergenic. 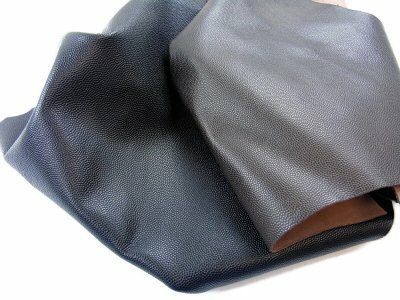 Pieces, scraps, remnants of leather, ideal for leather crafts projects. 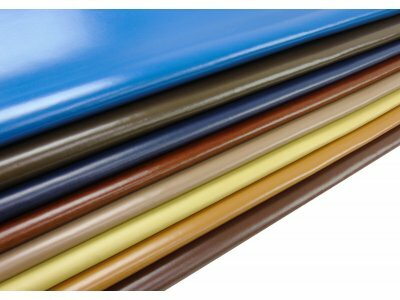 The colors are various.These remnants come from the best Italian upholstery factories and sofa leather. 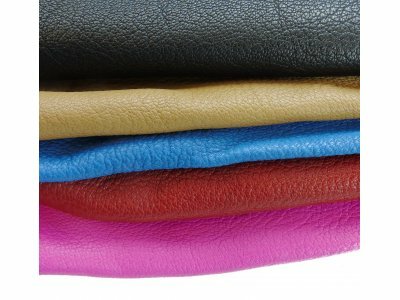 Great quality leather and a good range of colours - broadly as i’d Expressed a preference for. The leather was very creased when I received it, so i’ve had to iron the creases out. But would definitely buy again. Good colours but some small pieces. Good mix of remnants,although around 10% not usable to small,all in all good. Consegna veloce e prodotto di ottima qualità pelle leggera e morbida. I pezzi sono della dimensione giusta per realizzare bijoux in pelle. Ho avuto la fortuna di ricevere esattamente i colori che cercavo. Molto soddisfatta grazie!